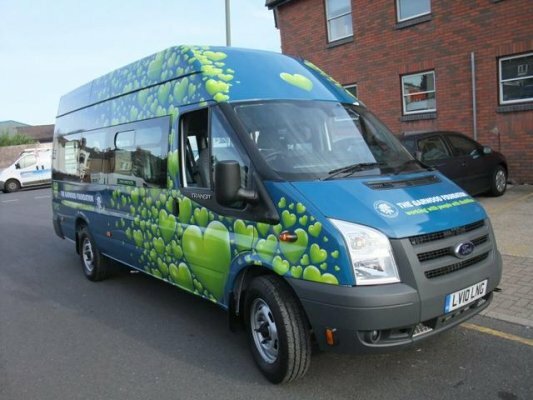 For hire of Bolton taxis and taxis to neighbouring areas. Farebay Taxisis a leading private hire taxi company. 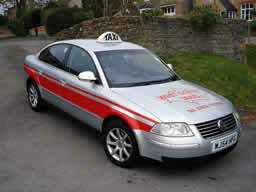 To get a quote or make a taxi booking use our fast and efficient online system powered by Click-4-Cab Bolton Taxis. 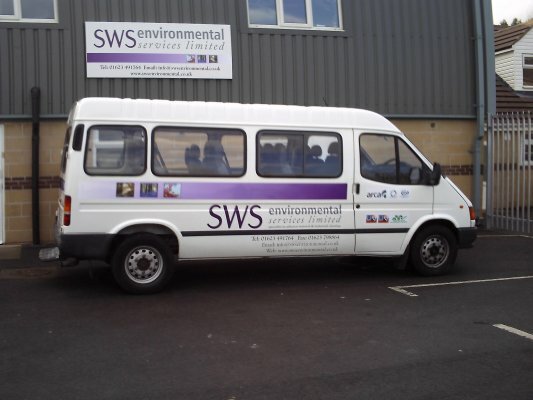 Theyprovide a professional taxi service at a competitive price. 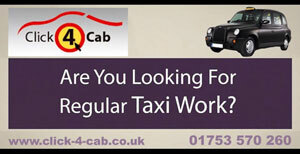 Click-4-Cab Bolton Taxis believes that they can accommodate all budgets from business users to nights out. 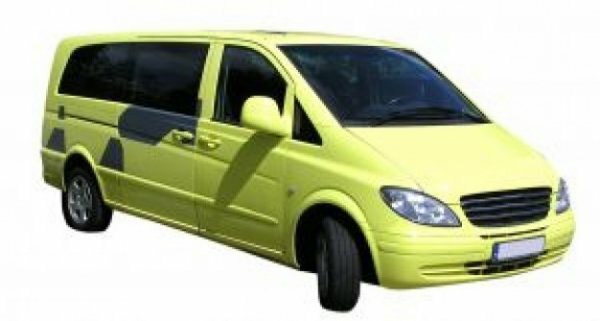 Taxis to Manchester Airport, Taxis to Liverpool Airport, Taxis to Leeds Bradfard Airport, Taxis to Heathrow Airport, Taxis to Gatewick Airport, Taxis to Birmingham Airport, Taxis to Blackpool, Taxis to Manchester City, Taxis to Bury Town, Taxis to Blackburn City.